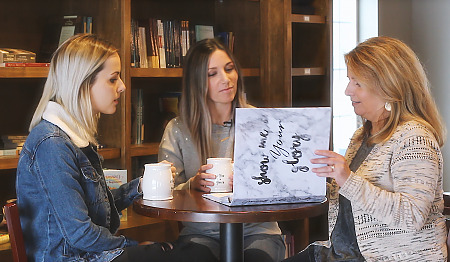 In 2015, the Lord prompted our pastor’s wife, Shawna Tomasso, to step out in faith and start a Bible Study group for the women of Calvary Westside. She wanted the ladies to have fellowship, to gain spiritual depth and have a time to talk openly with their sisters in Christ to build one another up. She broke up the groups into various days and times for working women, moms, college students, older ladies and everything in between in mind—and what a blessing it has been! The Lord has blessed and grown Graced each season and we pray you consider attending! 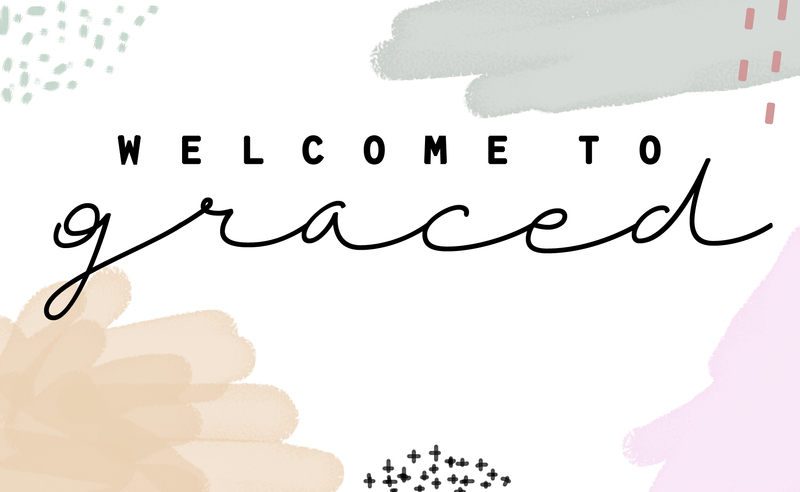 We do various “Graced events” throughout the year and have great plans for the future. There are no special upcoming events at this time. Check back soon!